At the Glover Law Firm, we are committed to seeking justice for those who have been injured as a result of the negligence and wrongdoing of others. 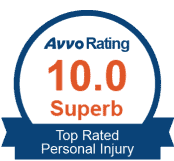 The Glover Law Firm focuses exclusively on personal injury and wrongful death claims, and has built a reputation for securing compensation and successfully resolving cases for its clients. In addition to a spectacular list of professional credentials, Gordon is involved with the local community by serving as a Board Member in a number of community organizations including the Rotary Club, Public Education Foundation, and Boys & Girls Club. The Glover Law Firm is also the proud business sponsor of Eighth Street Elementary School. Gordon earned an undergraduate and master’s degree from the University of Florida, where he was an active student leader. In recognition of his efforts, Gordon was named Outstanding Student Leader and selected for membership into the University of Florida Hall of Fame and Florida Blue Key Leadership Honorary. Gordon subsequently earned his law degree from Florida State University’s College of Law. Gordon has held a number of leadership roles in the legal profession and his community. 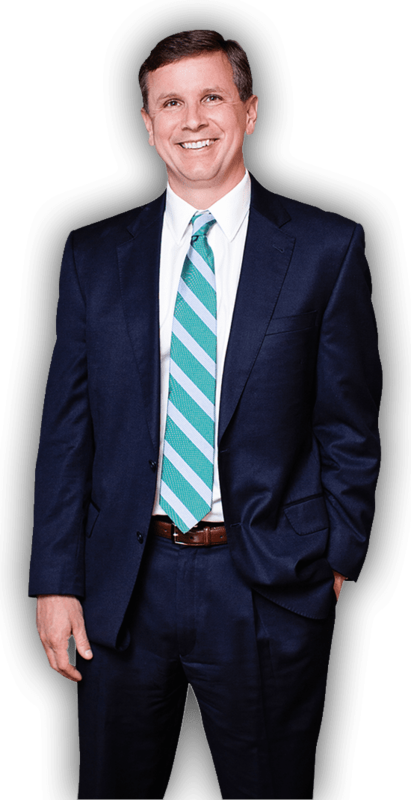 He served as president of The Florida Bar Young Lawyers Division, where he led an organization representing approximately 25,000 members, is a past member of The Florida Bar Board of Governors, and currently serves on the Florida Commission on Access to Civil Justice. Gordon is past president of the Rotary Club of Metropolitan Ocala, and serves on the Boards of Directors of the Boys & Girls Club of Marion County, the Public Education Foundation of Marion County, and the University of Florida Alumni Association. Gordon is also an adjunct professor at the University of Florida’s College of Law. Gordon is admitted to practice in the state courts of Florida, the U.S. District Court, Middle District of Florida, and the U.S. Supreme Court. Gordon lives in Ocala with his wife, Ashley, and their three children Elsa, Bennett, and Emmeline. Gordon enjoys distance running, playing sports, and outdoor activities. Gordon also enjoys traveling and attending University of Florida sporting events with his wife and children. It was a pleasure working with Mr. Glover. He put me at ease immediately with his professional and kind demeanor. He answered all of my questions and concerns and kept me well informed through every step of my case. I highly recommend Mr. Glover. - Jameylee G.
Glover law firm was amazing with my case and answered all my questions....Thank You!